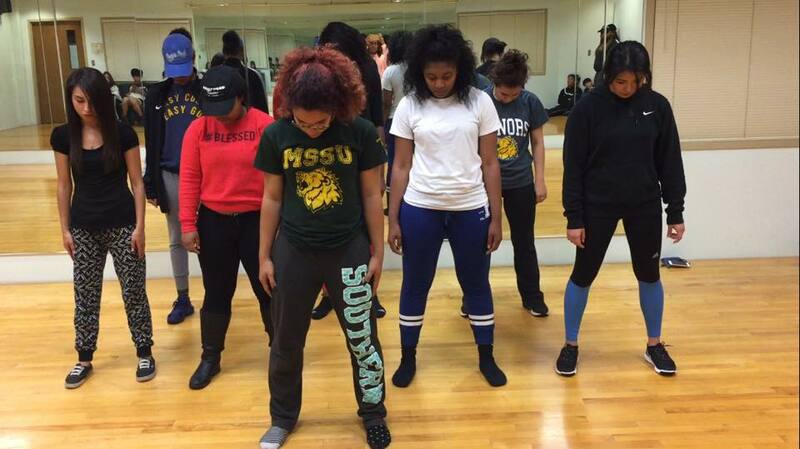 The Dreams Come True Dance Club will present the “One City, One Dance” showcase at 7 p.m. Friday, Feb. 3, in Taylor Performing Arts Center at Missouri Southern State University. The showcase will also feature performances by Ovations Dance Studio and the Carthage High School dance team. All ages are invited to attend the free event.